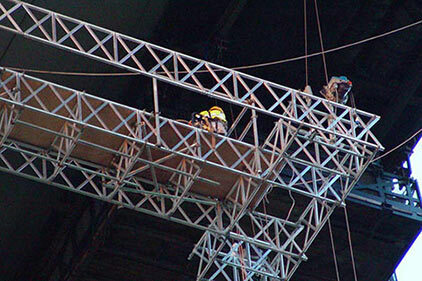 What is a 750mm X-Beam? 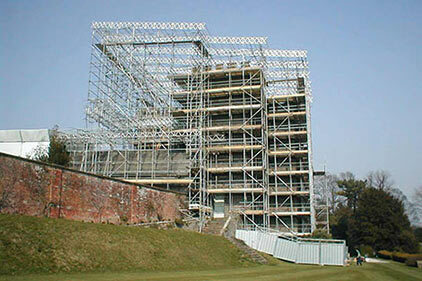 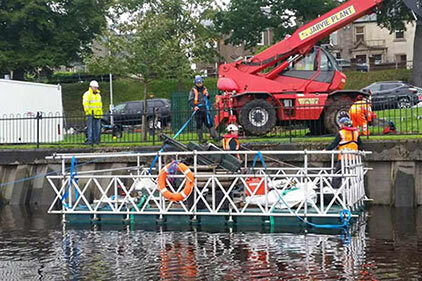 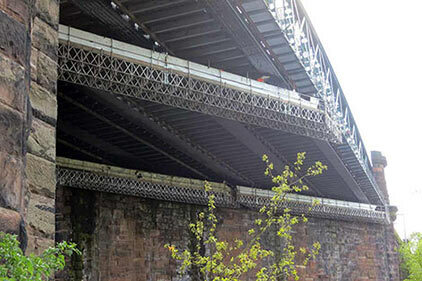 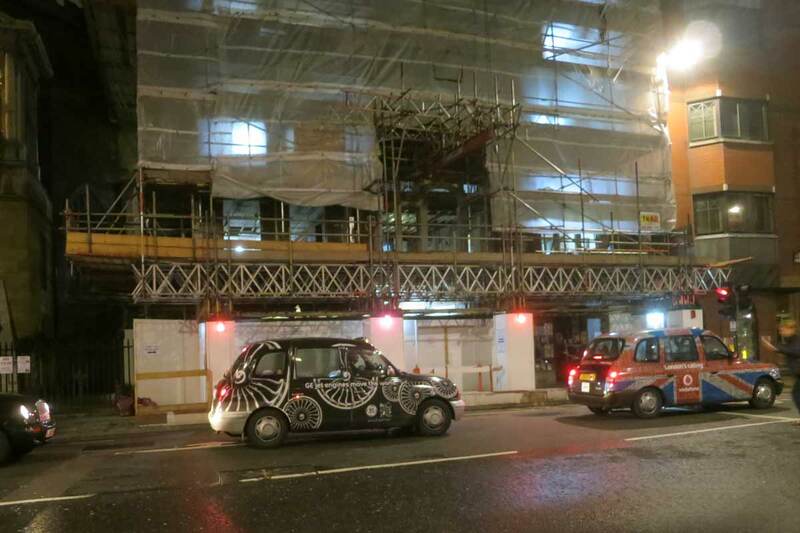 X-Beams are a lightweight alternative to traditional style scaffolding beams. 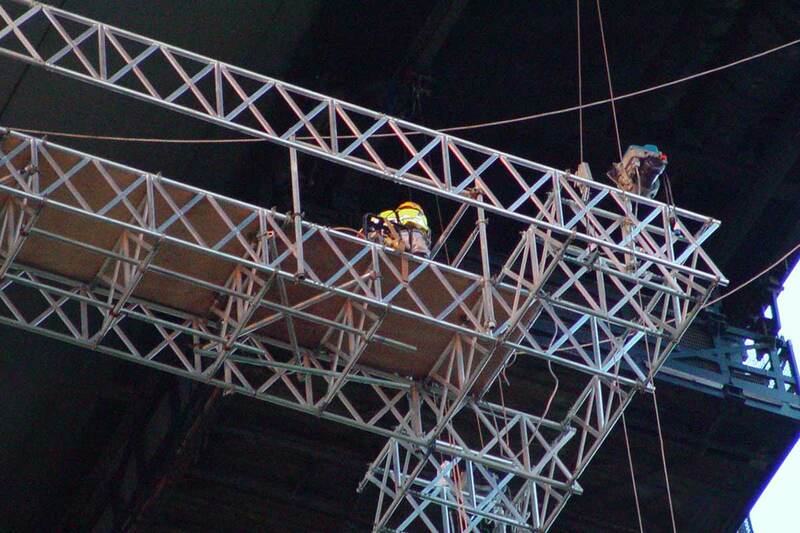 They possess an unsurpassed weight to strength ratio thanks to their unique frame design that means less beams per job. 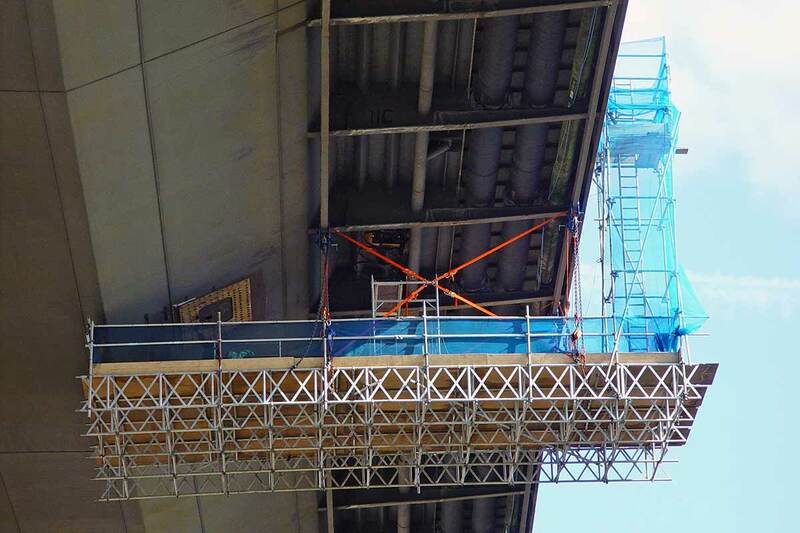 The X-Beam's quick fit connecting system using spring clips and spigots also means easy assembly, yet another advantage over traditional style scaffolding. 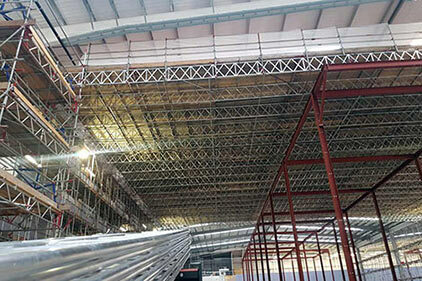 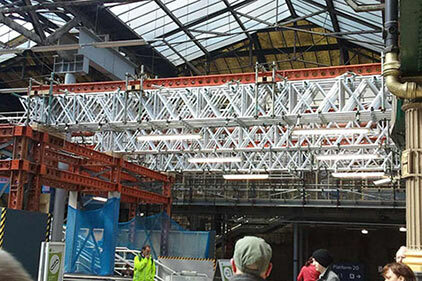 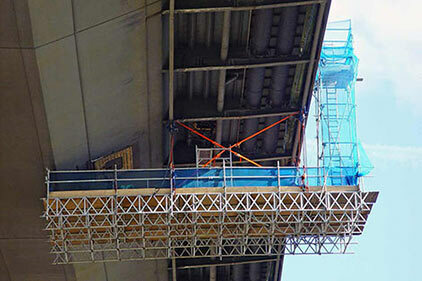 Apollo Scaffold Services can supply X-beams nationwide, please contact us for further information. 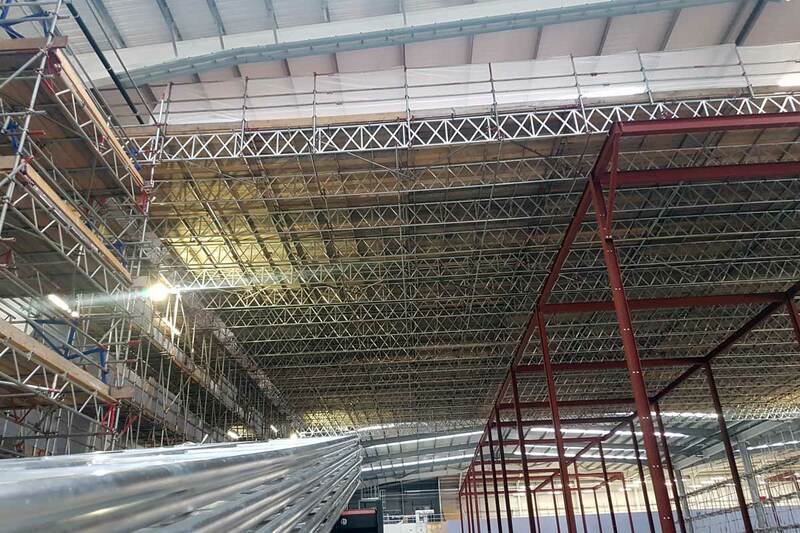 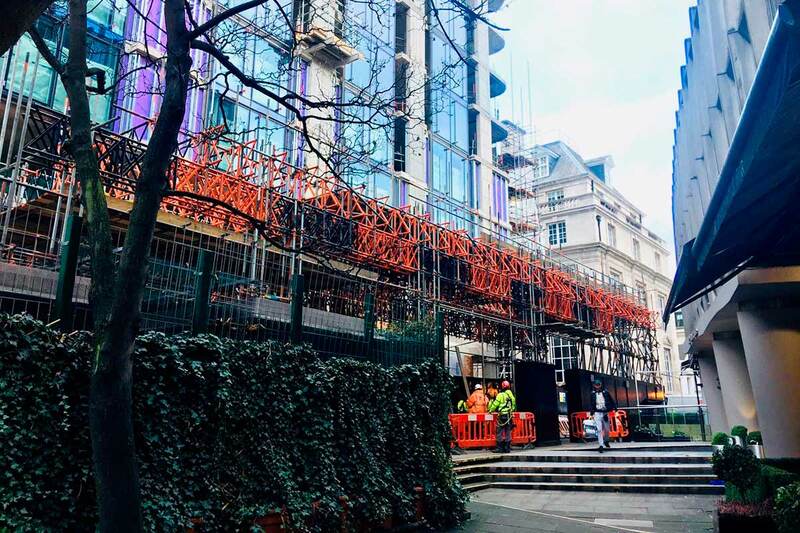 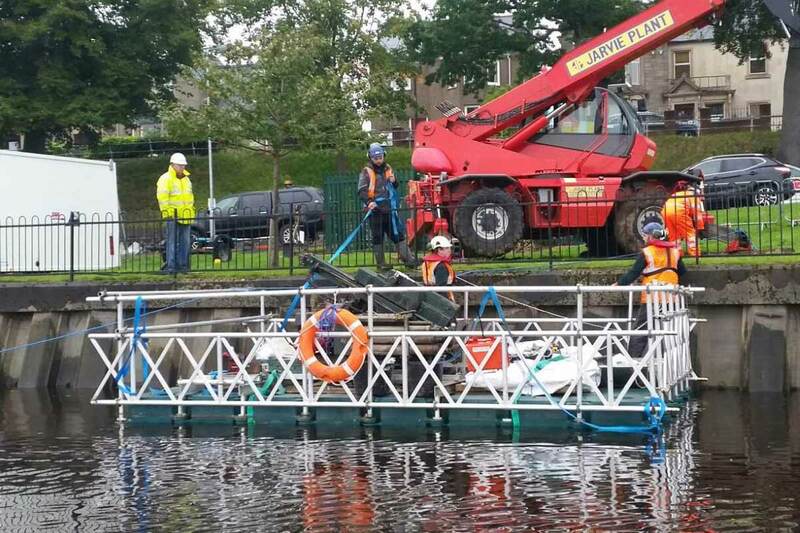 Take a look at some of our previous projects below, to see the full capabilities of X-Beams manufactured and supplied by Apollo Scaffold Services.